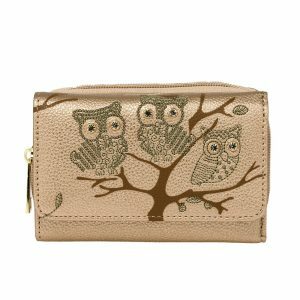 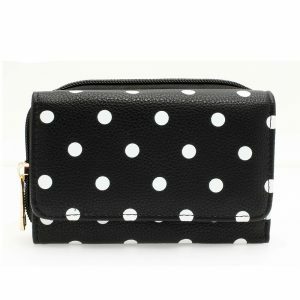 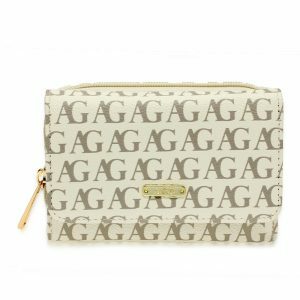 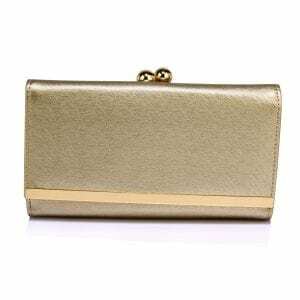 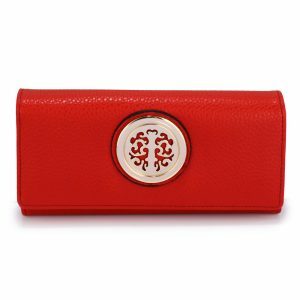 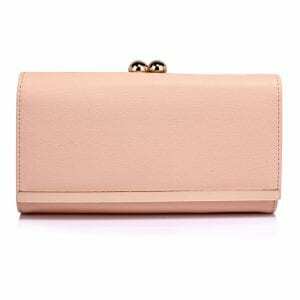 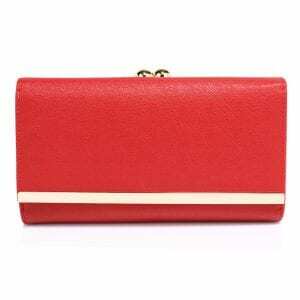 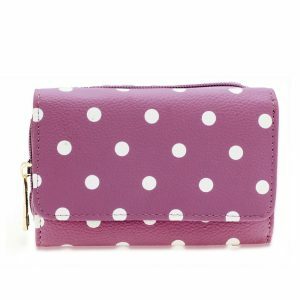 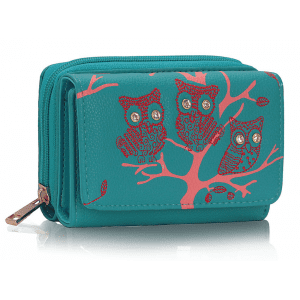 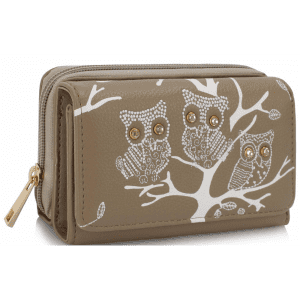 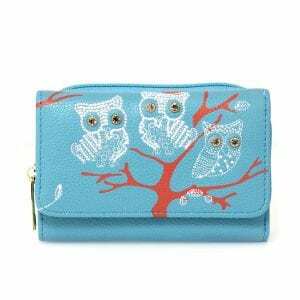 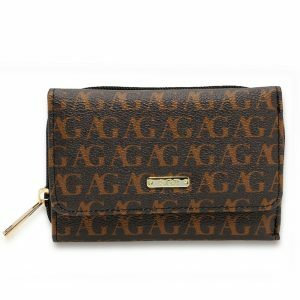 Purse and wallets for ladies make handling cash, debit and credit cards, and other important paper work safe. 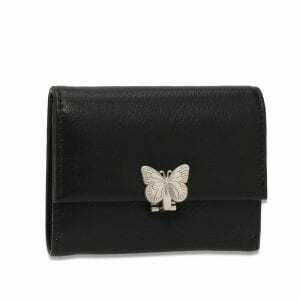 Purse & wallets at Silk Avenue are carefully designed after going through reviews and feedback from hundreds of women around the world. 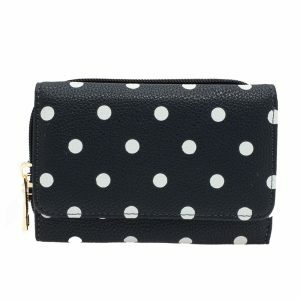 Each purse contains well though out portions, sections, and pocket to cater to all your needs. 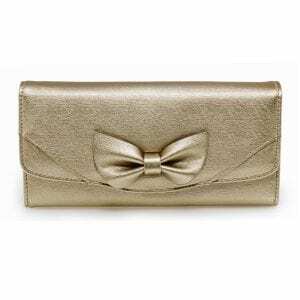 All purse designs at Silk Avenue are spacious and well designed for everyday rough use. 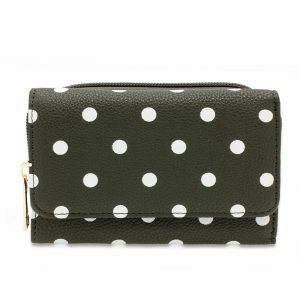 Browse through our collection and see what you like.